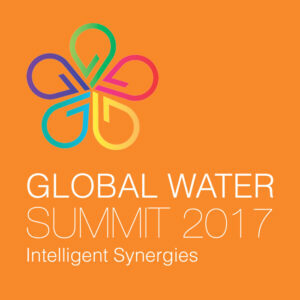 Genesis Systems Director, Martin Ford, presents the keynote speech on water at the Global Water Summit, 24 April 2017, Madrid Spain. Genesis Systems Director, Martin Ford is the founder of a Silicon Valley-based software development firm and author of New York Times bestseller Rise of the Robots: Technology and the Threat of a Jobless Future and The Lights in the Tunnel: Automation, Accelerating Technology and the Economy of the Future. He has over 25 years of experience in computer design and software development and holds a computer engineering degree from the University of Michigan, Ann Arbor and a graduate business degree from UCLA. He has written for publications including Fortune, Forbes, The Atlantic, The Washington Post, Project Syndicate, The Huffington Post and The Fiscal Times. 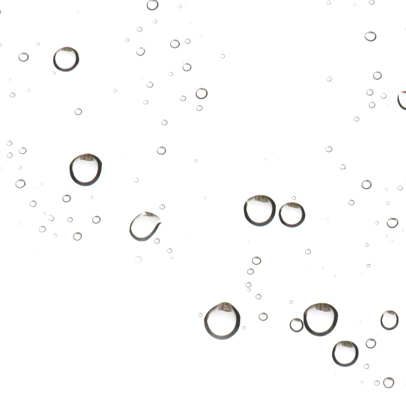 He has also appeared on numerous radio and television shows, including programs on NPR and CNBC. Martin joined Genesis Systems in 2016.